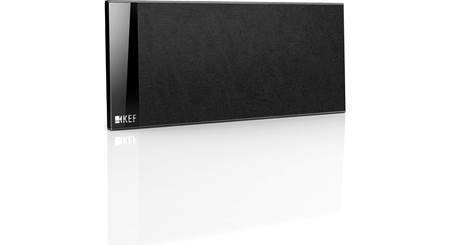 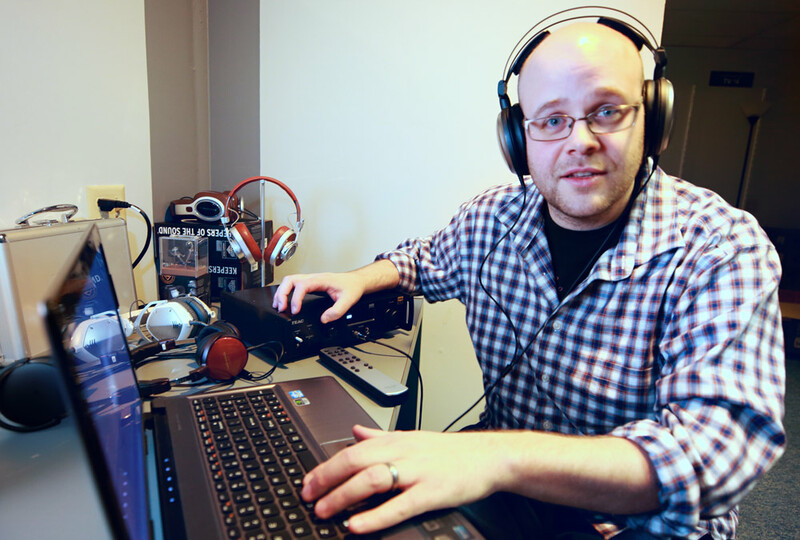 Building a KEF T Series home theater system? 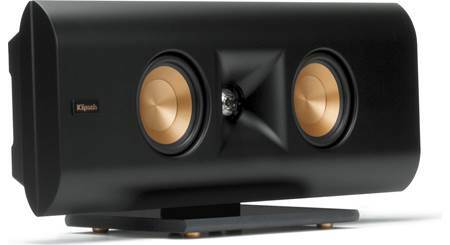 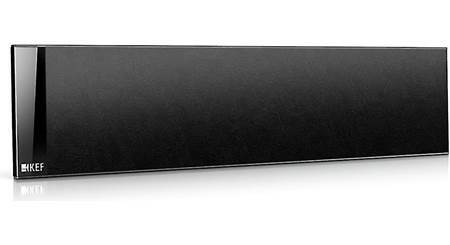 The T101C is the matching center channel for the ultra-thin KEF T101 wall-mountable home theater speakers. 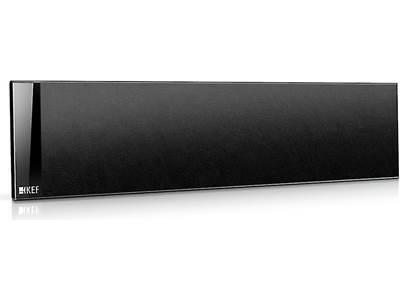 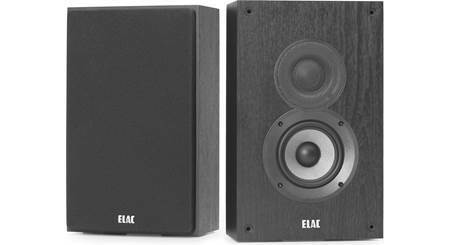 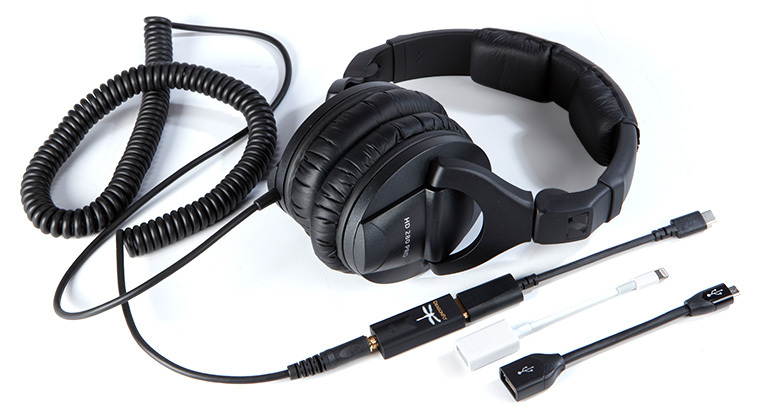 This stealthy center channel offers crystal-clear dialogue and vivid center-stage sound effects. 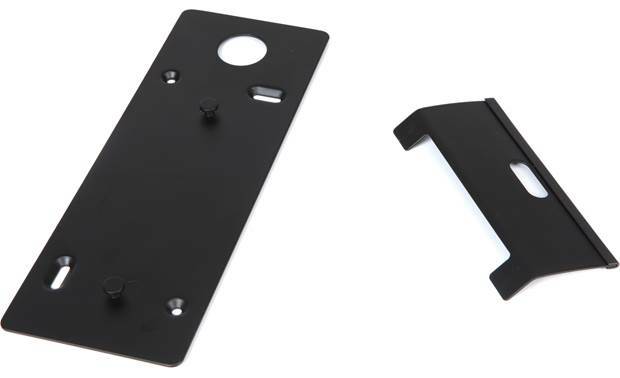 Wall-mount it with the included bracket, or place it on top of a piece of furniture using the included desk stand. 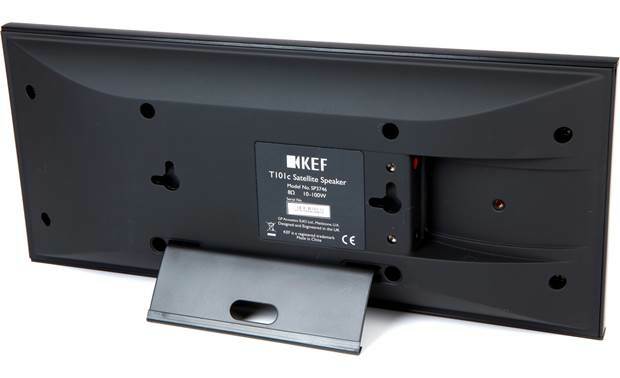 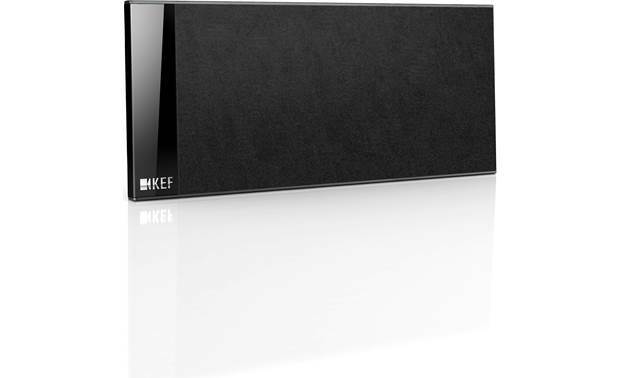 Searches related to the KEF T101C Ultra-thin wall-mountable center channel speaker.